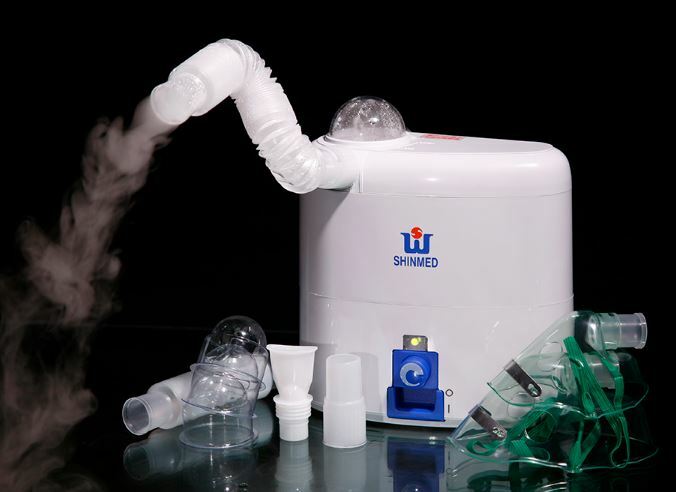 Ultrasonic Nebulizer, Desktop with Flow Regulator(SW966) - Shining World Health Care Co., Ltd. Independent blower channel keeps the dose from pollution. Transparent medication cover dose for convenient observation and easy adding.